Jim spent 25 years in the real-estate development business, specializing in urban redevelopment projects in the Northwest. In 1979, along with Weyerhaeuser Real Estate Company, he co-founded the Cornerstone Development Company. 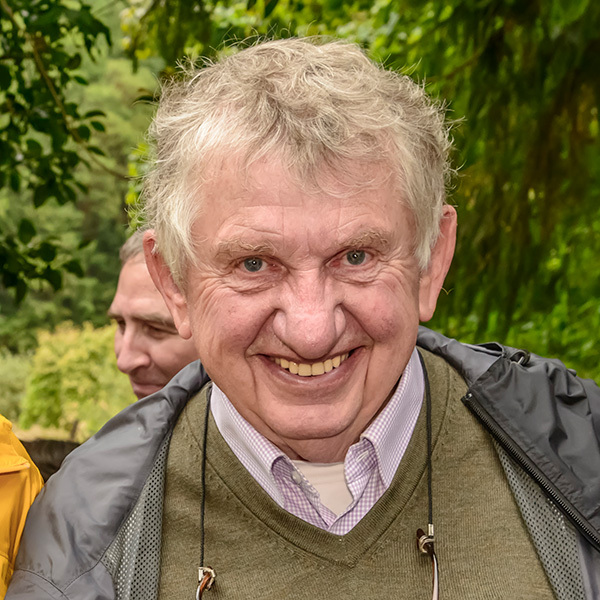 He initiated the development of the Glenwood Springs Salmon Hatchery on his Orcas Island property in 1978, which led to the formation of LLTK in 1986. A co-founder of the Children’s Trust Foundation, Jim also serves on the board of trustees of the Bullitt Foundation.